Tokio Carbon Light | Stunning beauty powered by the latest technology. 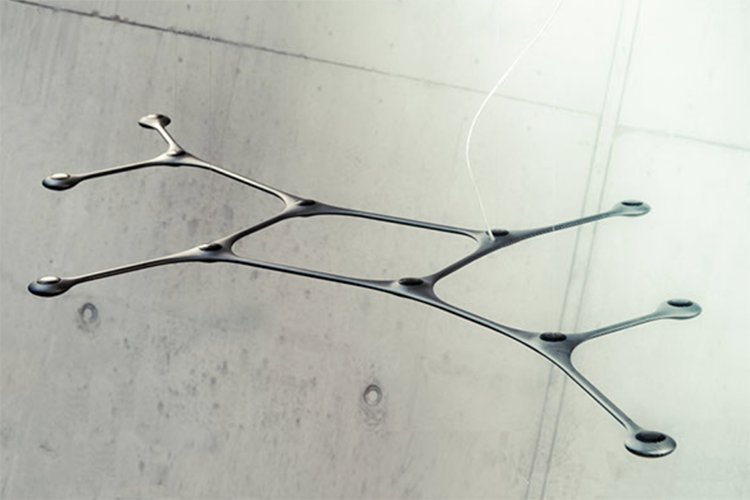 Carbon Light is a high-performing modular suspension light made using the latest LED technology. 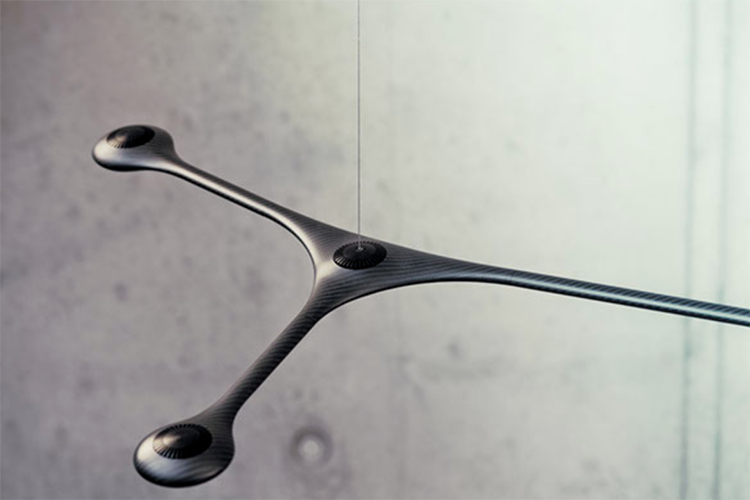 A feather-light carbon fiber body links highly efficient power LED spots. With an adaptable design and multiple LED spot options, Carbon Light allows you to create the optimum levels of illumination for any surface.